Spring is here, so now is the perfect time to spruce up the exterior of your home. Whether you have a small or large budget allocated to a springtime freshen up, you can make a big impact that your neighbors will notice (and envy!). Today, we're sharing our top ten, easy ways to improve your home's curb appeal. 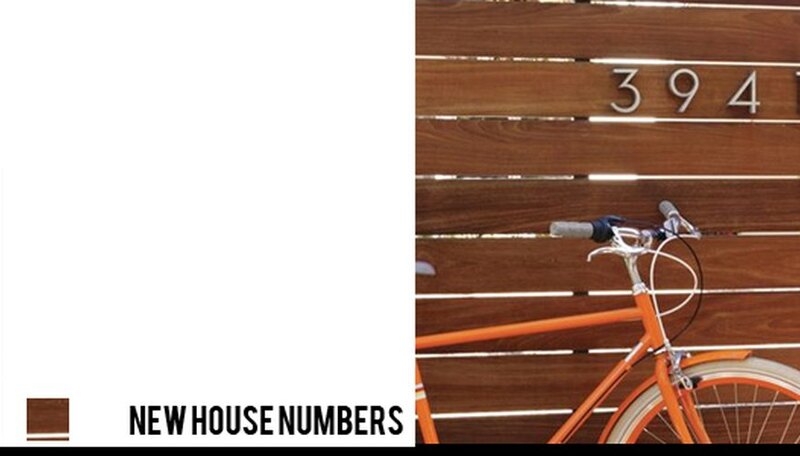 If your house numbers are dated or in disrepair, consider swapping them out for sleek modern digits. Your entrance will instantly look better. Giving your front door a fresh coat of paint is a relatively fast and inexpensive way to improve your home's curb appeal. We love the stark contrast of the black door with the white house and the symmetry of the potted boxwoods. Need something to fill your garden? 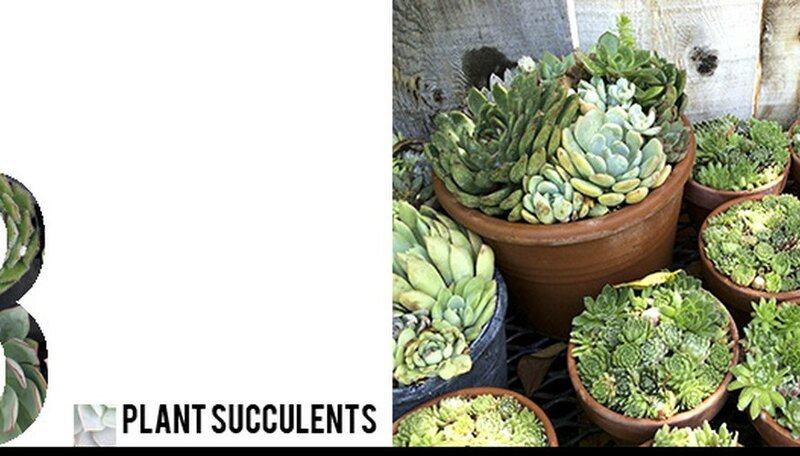 Try succulents. They come in a variety of colors and textures and they are very low maintenance. Looking for new planters? 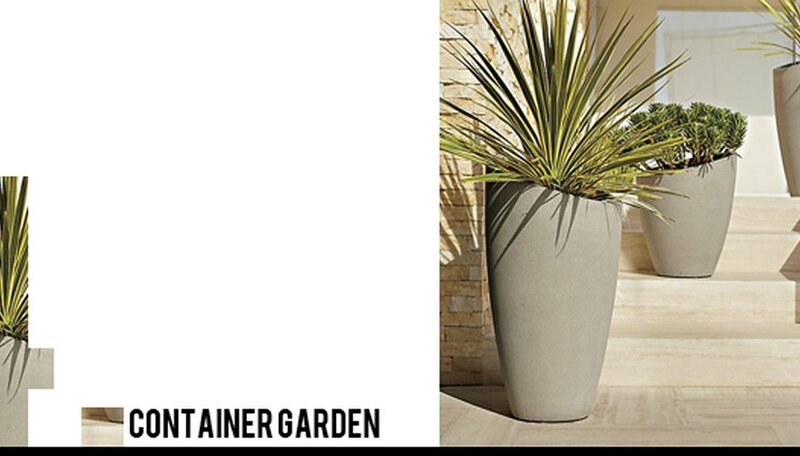 We love these slanted concrete planters from Crate and Barrel. Try layering two or three planters of varying heights for added interest. 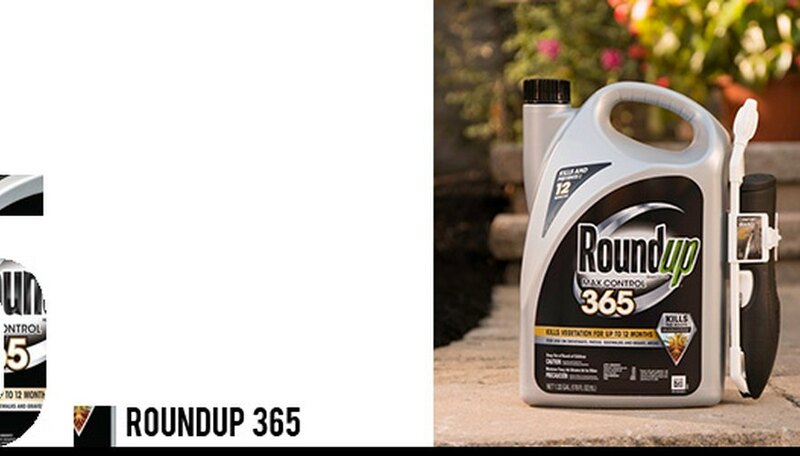 If your walkway or driveway has pesky weeds popping up through the cracks, Roundup Max Control 365 is a great solution for keeping weeds at bay for up to 12 months. 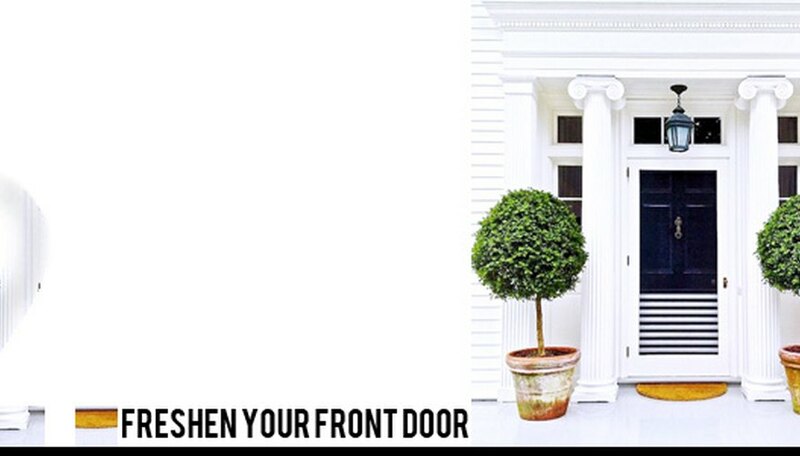 Don't have a lot of space on your front porch? Or want to add interest to your fence? 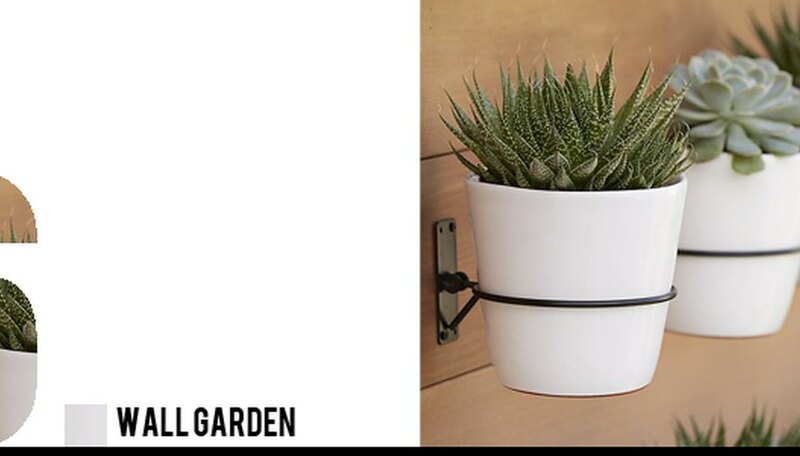 We love these wall mounted planters to add color and texture to a small space. It's all in the details. Consider adding a container herb garden to your front porch. 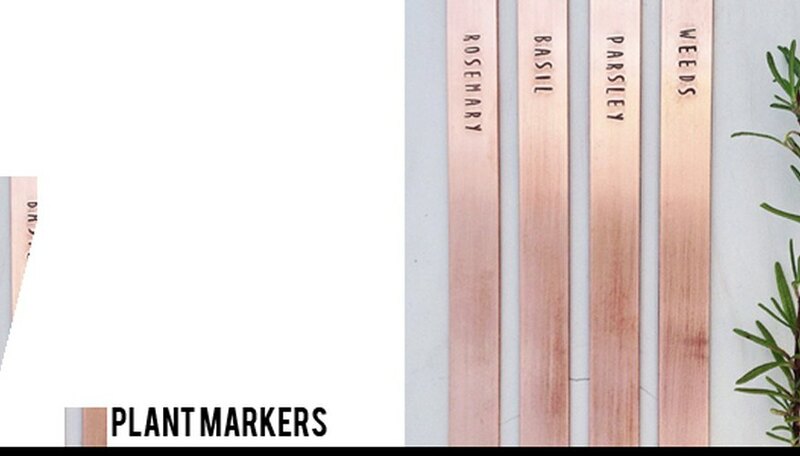 These copper plant markers will help identify what is planted where and add a fun, chic detail to your garden. Plus copper is known to keep slugs and other pests away. 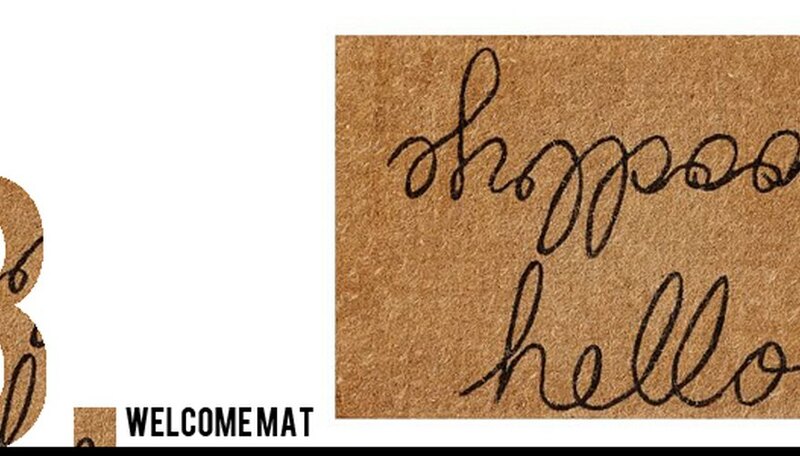 Swap out your old doormat with a new one—during the winter, they can get dingy and faded. We love that the fun text on this one from Pottery Barn. Refresh your outdoor lighting. 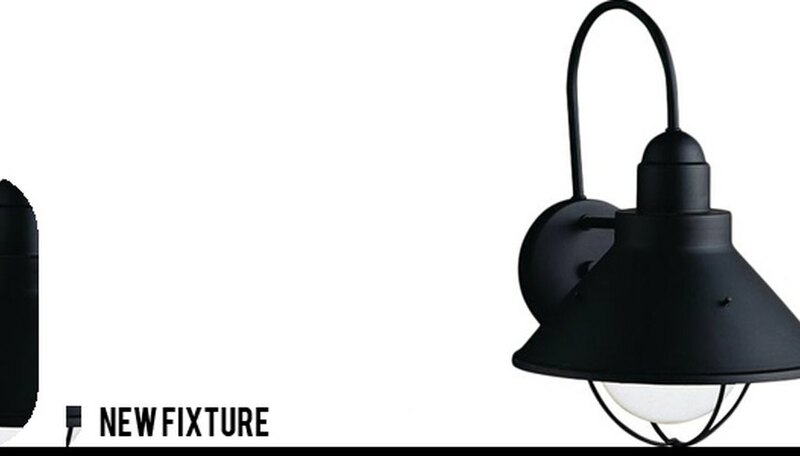 Swapping out a dated fixture with a new one can be one of the fastest ways to give your entrance a whole new look. Hire a professional for installation, or if you're doing it yourself, be sure to follow the instructions carefully. Have a covered porch or pergola? Try adding an upholstered hanging daybed. Not only will you enjoy it, but your guests will, too. Perfect for entertaining and relaxing alike.